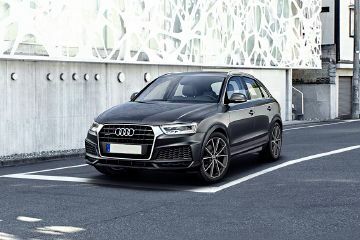 Should you buy Audi Q3 or BMW 3 Series GT? Find out which car is best for you - compare the two models on the basis of their Price, Size, Space, Boot Space, Service cost, Mileage, Features, Colours and other specs. 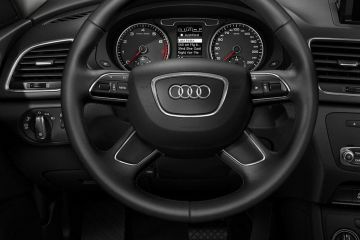 Audi Q3 and BMW 3 Series GT ex-showroom price starts at Rs 34.75 Lakh for 30 TFSI Premium FWD (Petrol) and Rs 47.7 Lakh for Sport (Diesel). 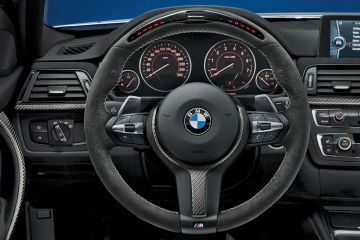 Q3 has 1968 cc (Diesel top model) engine, while 3 Series GT has 1998 cc (Petrol top model) engine. 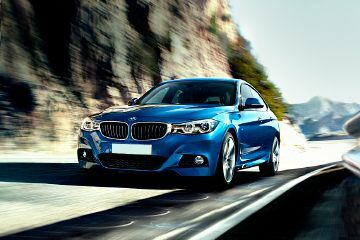 As far as mileage is concerned, the Q3 has a mileage of 18.51 kmpl (Diesel top model)> and the 3 Series GT has a mileage of 21.76 kmpl (Diesel top model). "Emergency Road Side Assistance Services, Head Airbags, Side On Collision Protection, First Aid Kit With Warning Triangle, Electronic Differential Lock (EDL), Electronic Stabilisation Control (ESC), Wheel Selective Torque Distribution, Anti Theft Wheel Bolts, Space Saving, Spare Wheel, Vehicle Tool Kit, Electromechanical parking brake, Side-on collision protection "